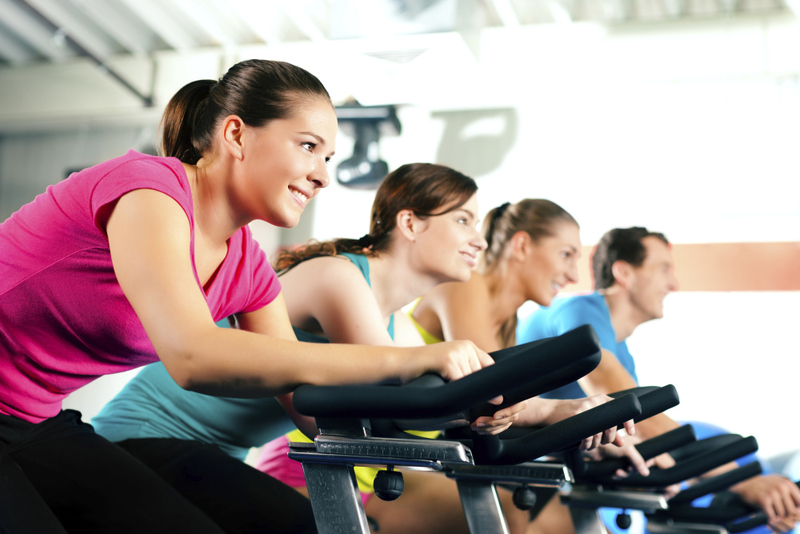 We all want to maximize our workouts and get the most bang for our buck when we’re using the elliptical equipment . But in fact, a lot of hard-core gym goers are using ellipticals wrong and end up selling themselves short. Here are the 5 most common mistakes people make on elliptical equipment. One of the most common mistakes with elliptical equipment is leaving the resistance too low. It means that your workout isn’t as valuable. First, you need to tailor your resistance to what you’re trying to achieve. For weight loss, it doesn’t matter so much so long as you’re hitting your caloric targets. Just beware that low resistance means you’ll be spending more time at the gym. For muscle gains, your resistance needs to be quite high – manageable, but hard. When you slouch over your equipment, it might feel easier but in fact, you’re losing a lot of benefits. Standing straight will help you engage your core more and give you more of a whole body workout as well as help you prevent injury . You need to mix it up to get the most from your elliptical equipment. For instance, don’t hop on and just set the same specs you always do and let it run for half an hour. First, mix up your angles and inclines. This will help you use different muscle groups and get the most from your workout. Second, mix up your resistance. Work at a maybe 75 percent of your maximum heart rate for two days then bounce back down to 50 percent of your heart rate. This mixing and matching will keep you engaged. Elliptical equipment is seen as a bit of a cop-out when it comes to going to the gym. You see a lot of people just going through the motions while they browse Twitter or watch TV. But to really get the most from your elliptical, turn the TV off. Stop scrolling on your phone, and put the book away. You need to focus on what you’re doing so that you can keep your posture where it’s supposed to be, monitor your resistance, and keep your heart rate in check. All this is an awful lot harder to do when you’re having a heart to heart with the person next to you.